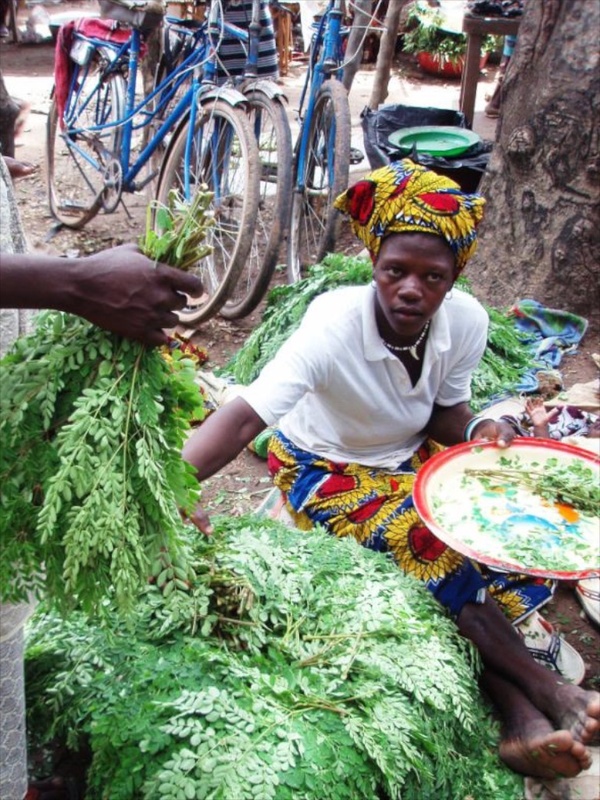 Moringa is the name of a “miracle tree,” originally imported from India, which grows well in savanna regions of West Africa. 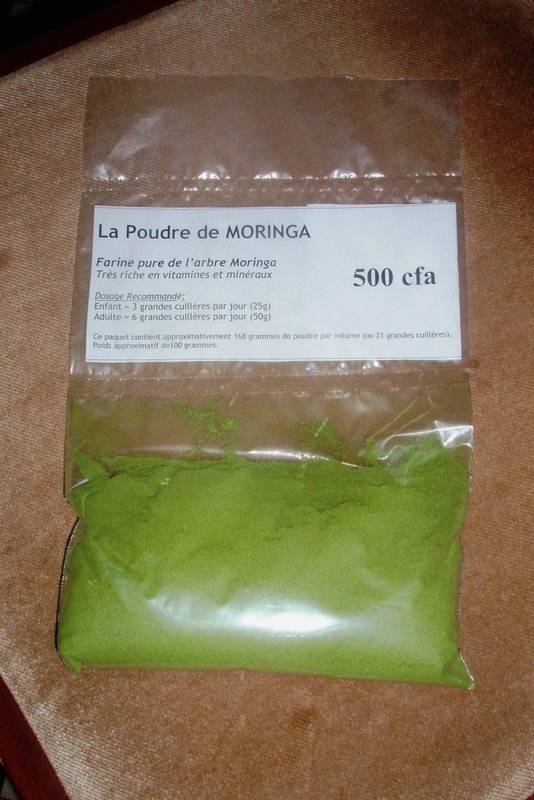 Food prepared containing moringa ingredients is an affordable and nutritious source of vitamins, minerals, and protein. Moringa leaves and powder are a valuable and enriched food source during portions of the year when fresh vegetables are not available. 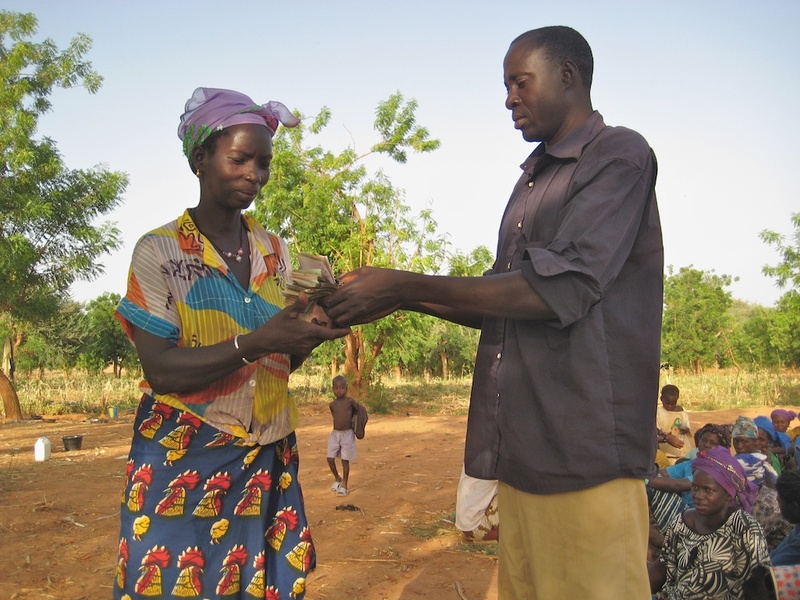 In collaboration with PCVs and local farmers in the village of Ténado, FBF resources helped launch a seedling nursery in 2009-10. 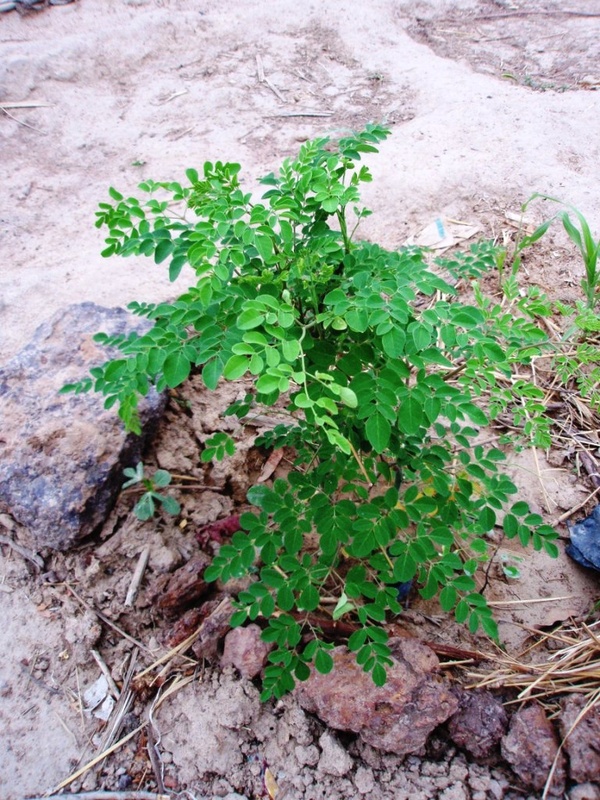 The nursery supplied moringa saplings to farmers in neighboring villages interested in developing their own small plantation. The project also gave birth to the creation of a profitable agribusiness enterprise that produced and sold moringa powder in local rural and large urban regional markets. 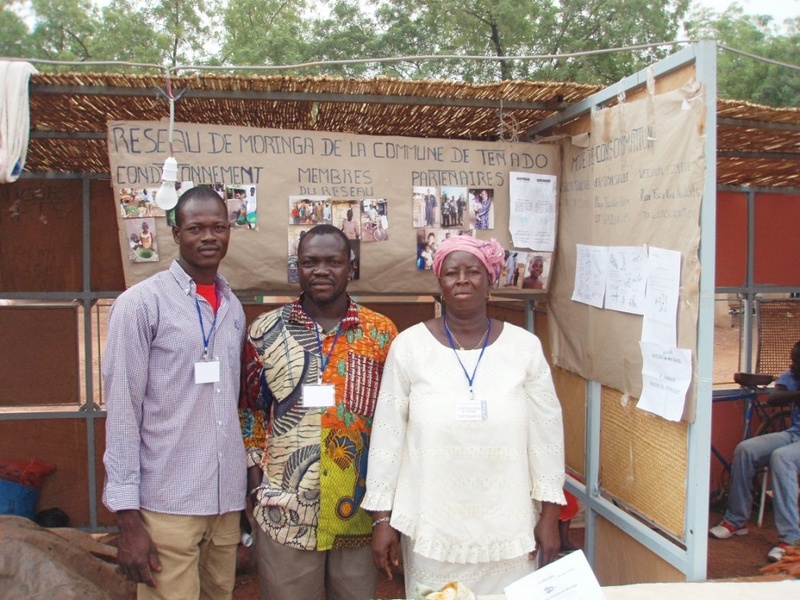 Educating farmers at a local exposition. Moringa leaves being solid in the market. 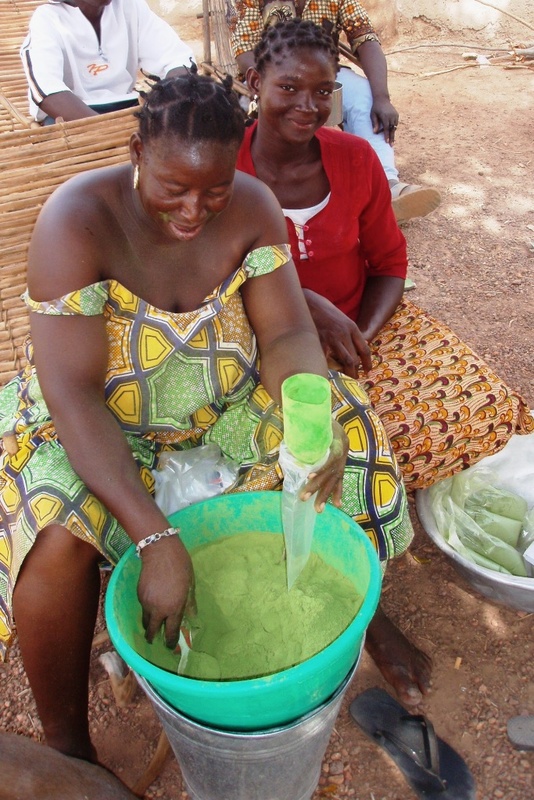 Packaged moringa powder for regional markets.